Are you ready to purchase a new Buick model? You've made it to the right place! 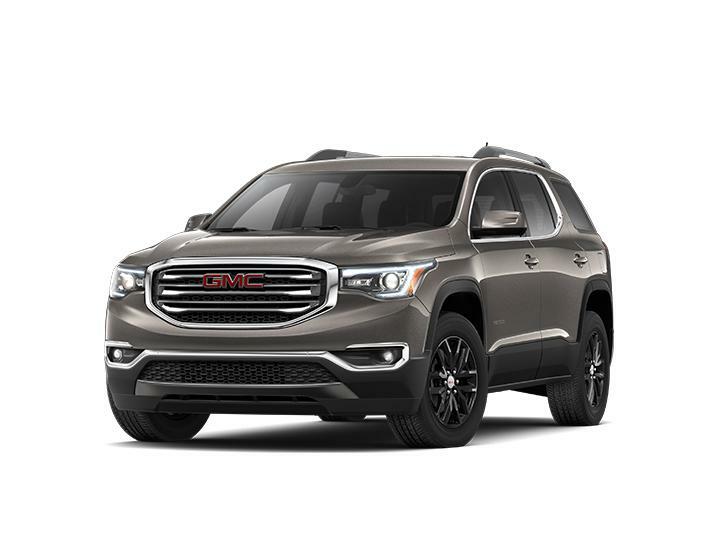 Keweenaw Buick GMC has new and preowned Buick SUV models and Buick sedan models. 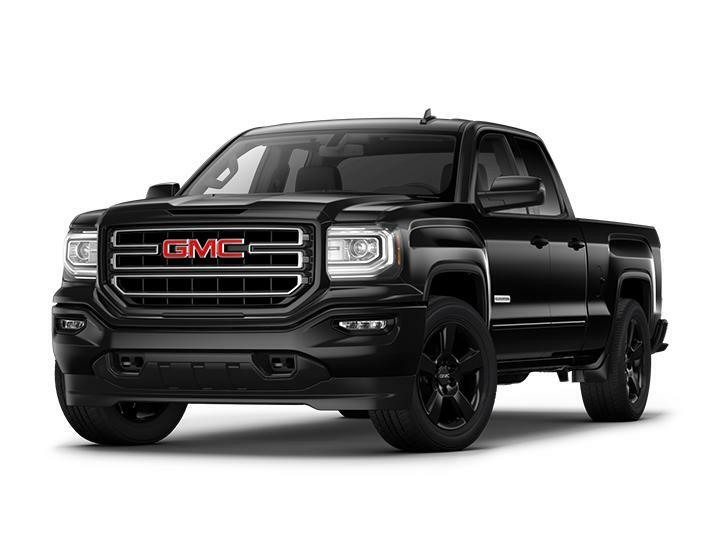 At our Buick GMC dealership we have many GMC SUV models and GMC truck models for sale. If you're in Hancock, Houghton, Copper Country, or the surrounding area, stop by for a test drive today. We are confident you will find the new Buick model or GMC cars for sale that you've been searching for. 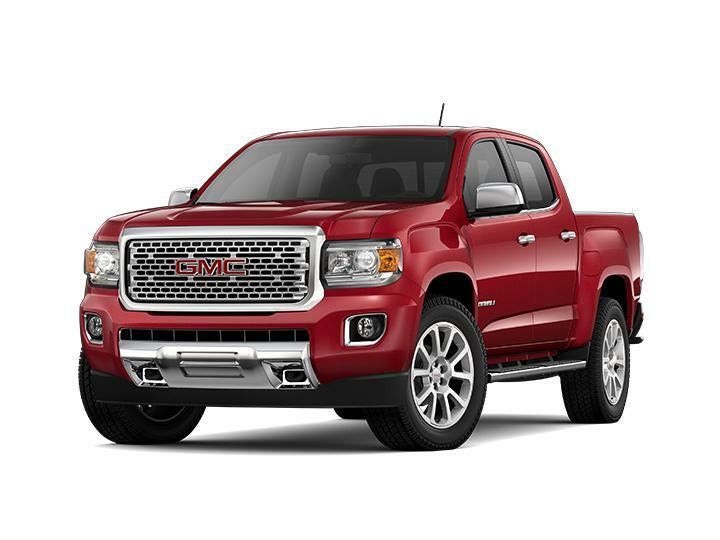 Keweenaw Buick GMC has plenty of GMC cars for sale at great prices. Additionally, we have a ton of new Buick models for sale. Our Buick model lineup is vast. 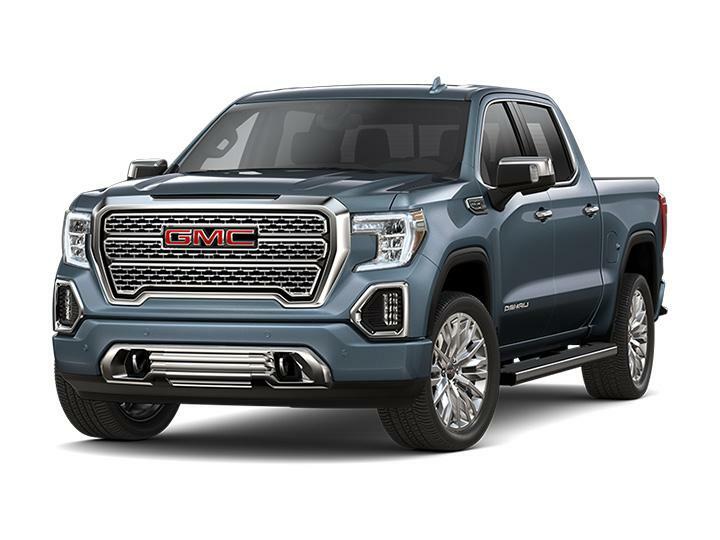 Take a look at our Buick inventory and GMC vehicles list and when you're ready, fill out a prequalification application online or contact us for a test drive.